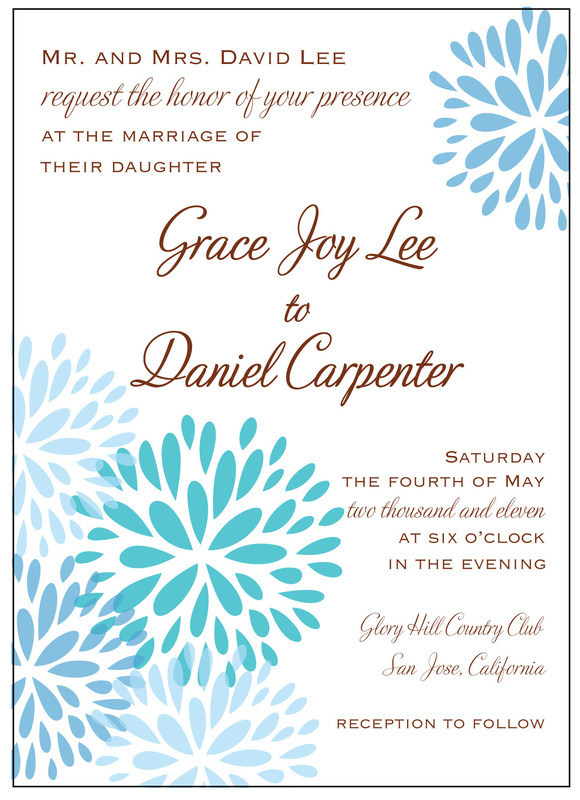 I recently released a new invitation design on Etsy. 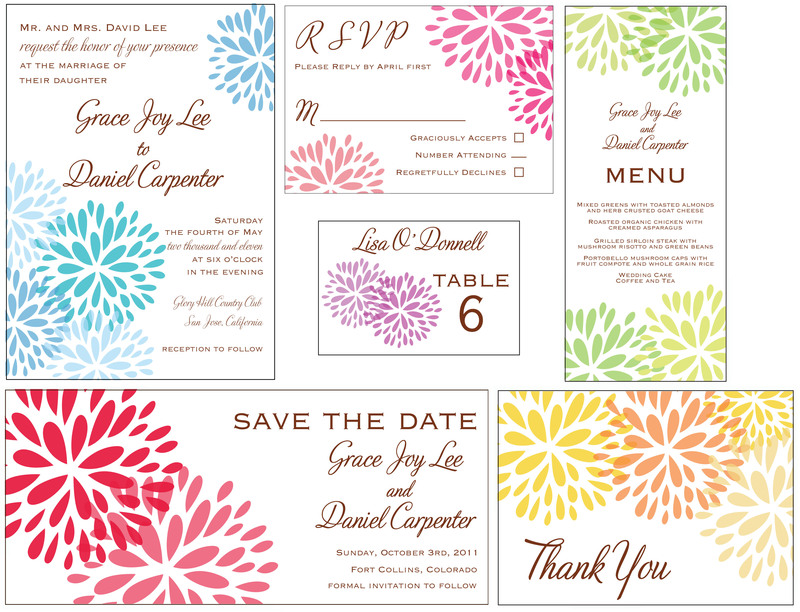 It is a clean, bright, modern, bold, and colorful floral design: Modern Bloom. I created this design after playing with my watercolors using the same pattern for years. This is a design that I constantly come back to… simple in it’s nature, yet very pretty. See more details in my shop, just click here.